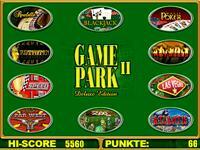 Vlassis Gaming S.A. > GAME PARK II Del. 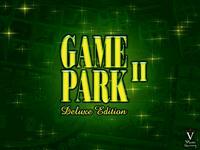 GamePark II Deluxe Edition is the german edition of the well known GamePark II. 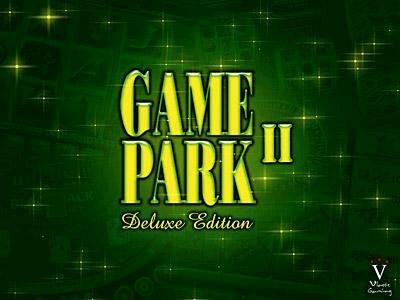 This deluxe edition contains games from the GamePark II which function according to the new german law for gambling machines. 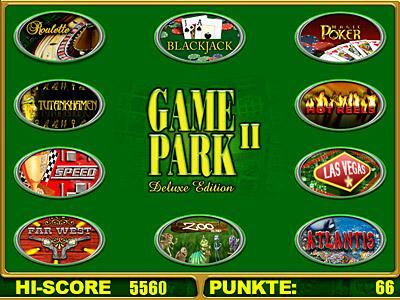 This multigame platform can function legally in the german market following the success of GamePark II.